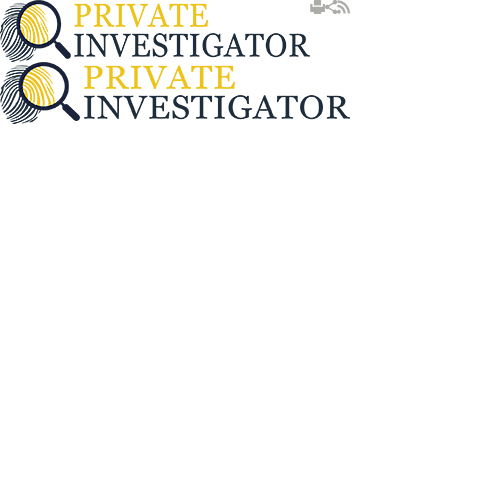 Private Investigators has long had the reputation of a company that provides high quality service and operates only with people that have the right set of skills. Our team consists of a number of former police officers that have impressive background and are fully capable of dealing with any situation they come across. Over the years we have worked with many different clients, ranging from individuals wanting to conduct an investigation for private reasons, to multi-million companies fearing that someone might be on to destroy their business. Regardless of the client, we tend to keep the same approach. We always want to learn as many details as possible so we know how to proceed. Everything that clients decide to share with us during the meeting stays completely confidential. Once we were working with an international company that asked us to look into their business partner. They suspected that their new business partner was a fictional company that was buying their goods on credit, but had no intention of ever paying for them. By the time the company has contacted us, their partner had already ordered a large number of items. We started the private investigation and soon we were able to discover the location of their business partner. We decided to set up 24 hour surveillance team and see what happens. We were able to learn that the business associate was re-selling the goods on the streets and not only that but they were also performing some other illegal activities. We informed the authorities about our findings and left them to deal with the scammers. We were called by a vending company that believed someone was stealing items from the vending machine. The first group of people that were under investigation was those that had key from the machine. Our first idea was to place a hidden camera in the machine and watch what happens. However, this was very challenging task as we knew that the people who were responsible for the maintenance of the vending machine knew its interior too well and they could easily spot the camera. Nevertheless, we decided to install a small spy camera that will record everything that happens around the machine. This proved to be effective as it didn't take long before we were able to catch the person with sticky fingers. We once worked with a company that was producing aluminium products. The manager of the company was suspecting that someone was stealing the raw material and needed to find out who that person was. We installed a camera to catch the person responsible for the missing materials. After a few days we were able to gather the evidence we need. On the footage we could see one of the employees loading the raw material on a truck that had the logo of a company located nearby. The manager was not happy to find out that the neighbours were working behind his back. We are often called by the police to assist them in big drug dealing cases, as very often they can't get inside the object and find out what is happening. In those cases we sent our agents to install surveillance system allowing the officers to have a clear view on every inch of the object and gather enough evidence to make an arrest. In addition to this, our footage is often used by the journalists who want to present the event that took place and believe that the best way would be if the world can see what had actually happened. We often cooperate with the police on cases were someone got killed. On the last case we worked on, we had to analyse footage and confirm whether the person accused of the murder was the right man. With our expertise we were able to prove that the individual was at the crime scene in the time of the murder, but far away from the victim. In fact, on the footage we could clearly see that when the person was killed, the defendant was actually trying to call for help. Thanks to this analysis the defendant was acquitted and after a while the police were able to find the people behind this brutal killing. These are just a few examples of the type of cases we work on. These are the type of things we come across every day. Every new case helps us learn something new and where needed to modify our approach or improve our technique. We have been working on fraud and identity theft, murders, organised crime, drugs, you name it. So remember, if you need assistance of any type, Private Investigators is here to help. Call us today to talk to our private investigators and let us help you sleep better at night. You can always rely on our expertise, approach and outstanding results.